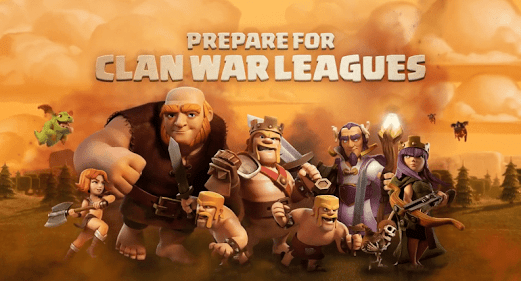 The March 2018 Clash of Clans update went live in-game today and features three main areas of improvement and new features – Builder Hall 8, Update to Clan Games, and Home Village changes. In this article we will walk you through an overview of all the new changes for Builder Hall 8 (there’s a lot). In the days and weeks to come we will have articles on the other aspects of the big March update as well as taking a deeper dive into their impact on the game, where you should focus your resources first and updated strategies. Long-awaited, Builder Hall 8 was the most likely addition to the March update, since players knew of its existence all the way back at the original reveal of the Builder Hall. The new level finally brings into game everything that was hinted at by the developers and seen on in-game screens as future content. Expect this to be the last Builder Hall update until the fall at least, with the exception of minor adjustments to troops and defenses. 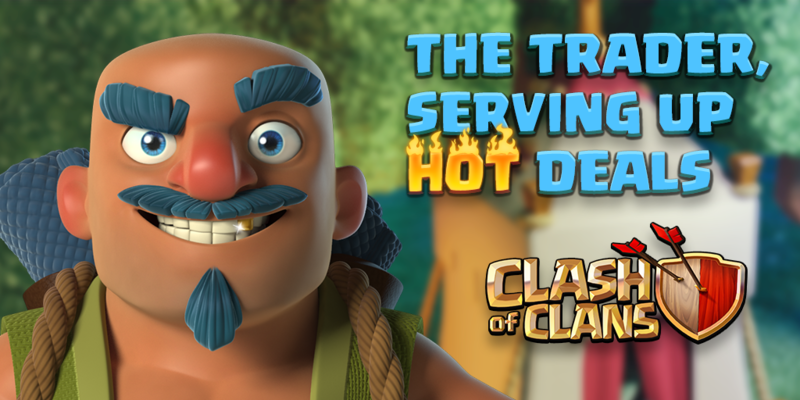 An all new troop! She has the power of the Main Base P.E.K.K.A, with the addition of an extra surprise at destruction. When she dies, she overcharges and explodes taking over buildings around her. Sounds perfect for taking out those pesky Crushers or Roaster. The newest defense, that shoots lightning at the nearest target, and then continues on to the next closest, creating a chain of damage. This is straight out of a Clash of Clans promotional video and should be fun to watch on mass Barbarian or Minion attacks. Your Hero can now be upgraded an extra five levels to reach level 25! This tank is especially useful in soaking up damage during the early part of an attack, or being saved to target the Builder Hall once air troops have cleared a path for him. With the new Builder Hall level, and increase across the board in buildings accompanies it as always. At level 8 you’ll get an extra Elixir Collector, Gold Mine, Double Cannon, Army Camp, Hidden Tesla, Cannon, Firecrackers, two Spring Traps, a Push Trap, a Mega Mine and the new Mega Tesla. You can finally bring the Multi-Mortar into your Home Base for one mortar. Keep it safe and placed wisely to deal with mass Bowler and Witch attacks. The last change for Builder Hall in the March update (seriously there is already so much to get to work on), are three balancing changes. At level 12 the Sneaky Archer’s Cloak ability is being reduced from 10 seconds to 8. That’ll hurt the sniping strategy. All levels of the Drop Ship are seeing a 10% increase in health, which should improve their tanking ability for Minions. The Battle Reward levels are increased up to 5,000 trophies now. There is a lot to consider with an entire new Builder Hall level, but your main objective at the start should be to upgrade to level 8 as quickly as possible. There is no base weight to be concerned with since matches as based on trophy levels. Then get all of the defenses and traps built before worrying about upgrading any of them. It’s more important to add the extra buildings so your opponent has a hard time earning percentage points and reaching your Builder Hall for the star. Enjoy the new upgrade and check back in soon as we continue breaking down the March update, where to focus your resources and updated strategies. The Clash of Clans March Update is finally here! 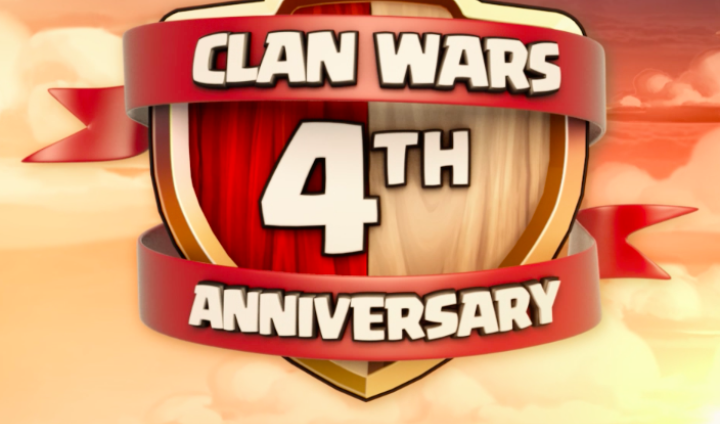 In part two of our review series we look at all the changes coming to Clan Games including three big new rewards. In Part 1 of the Update overview, we covered everything new for the Builder Hall. Today we look at the changes made in the March update to the Main Village in Clash of Clans. New levels, balancing, new TH11 content and the mysterious new Trader! First, let’s start with that new tent set up on the left side of your base and the latest way to acquire unique upgrades. Meet the Trader! Starting at Town Hall 8 he will visit your village and offer deals to exotic rewards for gems. Three offers will be made at a time and will reset every day. The deals with change and be unique for your town hall level. E.K.K.A – There is an all new Level 7 P.E.K.K.A available at Town Hall 11. It costs 10 million elixir and will take 14 days to complete the research. The Level 6 unit is now available at TH10 and only costs 8.5 million elixir. And finally, Level 4 P.E.K.K.A.s are now accessible at Town Hall 9. Could we see the return of GoWiPe? Or a mega level 7 unit tanking at TH11? Barbarian King – The BK’s Iron Fist ability has been nerfed slightly, so that the increased rage only impacts the Barbarians he spawns and not additional Barbarians sent in along with him. New Town Hall 11 Traps – Time to ramp up those gold raids because the Skeleton Trap, Giant Bomb, Air Bomb and Regular Bomb all received new levels. I’d recommend the Skeleton Trap upgrades at first, as they are only 2 million gold each and often the Larrys can help distract or misdirect units away from your Town Hall and/or Inferno Towers. Inferno Towers – Speaking of those, as anticipated the Inferno Towers continue to see modifications after that last update greatly reduced their impact. Multi-mode’s damage has been increased at levels 3 through 5, while the Single-mode had the time it takes to reach max damage increased by 1 second. Overall, these changes look to still favor the attacker. You can heal through the Multi-targeting inferno and the single-mode will take longer to kill units, increasing the impact of mass attack styles. Walls – All 300 wall pieces can now be upgraded to the white marble look of level 12. That’s a lot of gold or elixir, but there is a new special reward to help with that. More on that tomorrow. Wizard Tower – Minor change, but level 9 has seen its damage per second decreased by 2. As part of the Builder Hall level 8 upgrade, players can unlock the ability to turn one of their Home Village mortars into the multi-mortar. The main base must be Town Hall 10 or 11, and the Builder must be available. 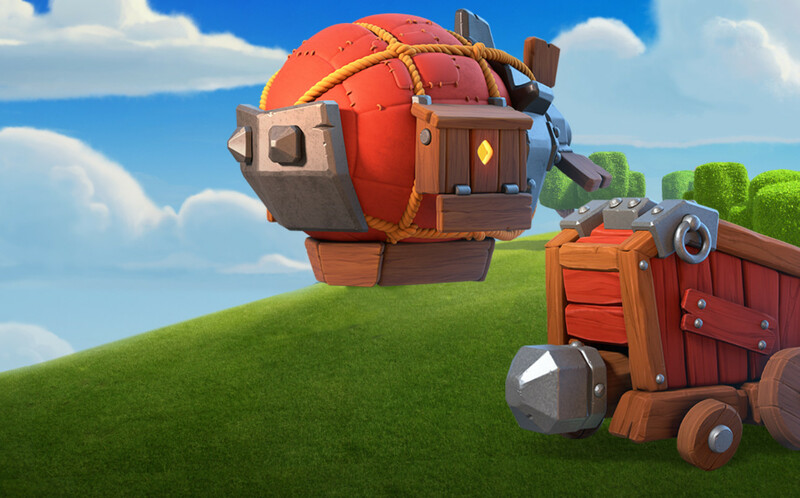 So you have a new troop research, new traps, walls and the multi-mortar to work on, where should you start? Most likely you weren’t using max P.E.K.K.A. currently, and the need for more level 12 walls is low. Instead get your Master Builder to upgrade the multi-mortar, and move it farther into the base. 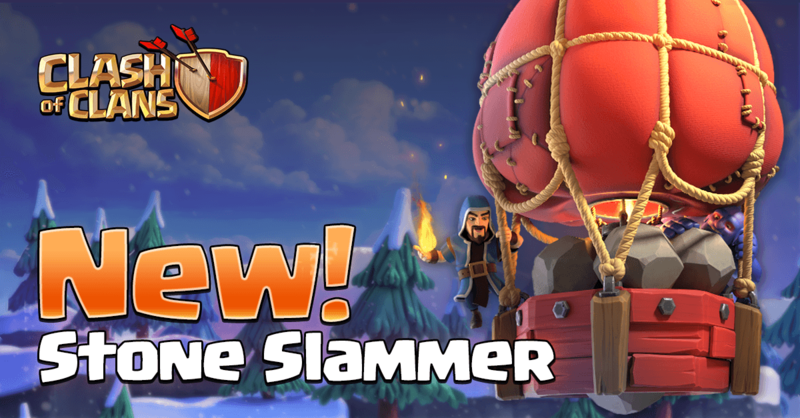 The additional slash damage will help defend against mass bowler, giant and/or witch attacks. Place it at least three buildings deep from the outside of your base to prevent Bowlers from being able to attack it on their first wave of boulders. 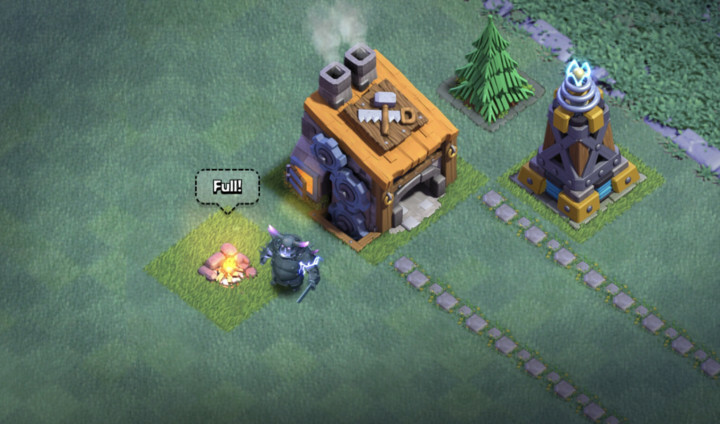 As for your Main Village builders, if you are Town Hall 11, get them all busy upgrading those new trap levels. It won’t increase your war weight and even though they are small, they can have a big impact on your defense. I’d recommend Skeletons first (see above), Giant Bombs (cluster them to fight against Hogs and Bowlers), then Air Mines and Regular Bombs last. Check back in later this week for the third and final part of the Clash of Clans Spring 2018 update overview. We will look at all the changes coming to the Clan Games! Until then good luck Clashers! 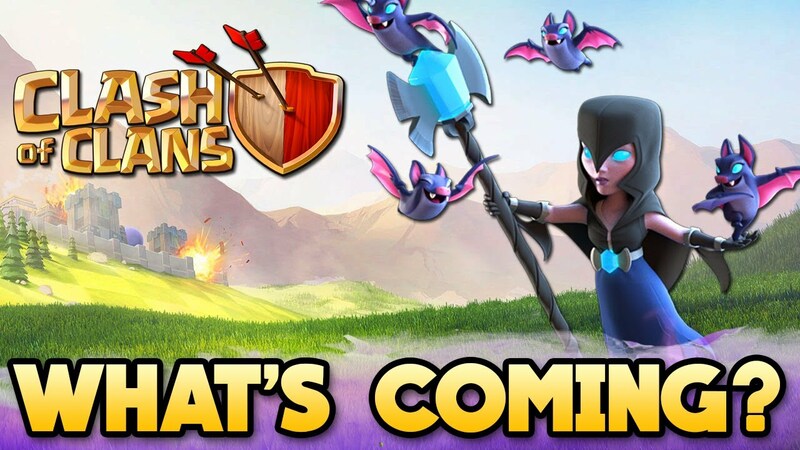 The Spring 2018 Clash of Clans update finally arrived this week and it has brought numerous changes across the game. We’ve covered the Main Village and Builder Base so far, and today we conclude the overview series with a look at what’s new for the Clan Games. Surely by now you are busy raiding away to store up the needed gold and elixir across your two bases for all the new levels and troops added to the game as part of the Spring 2018 update. If you haven’t read parts one and two yet, head there first and we will be waiting here. 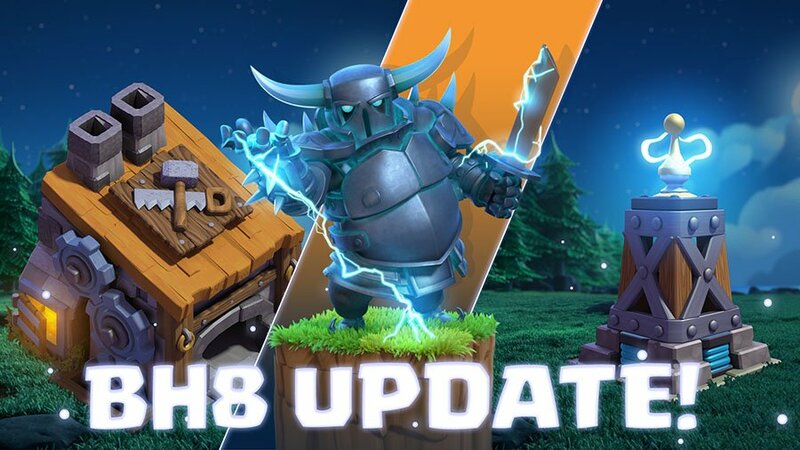 Clash of Clans Update Part 1 – Builder Hall 8 Arrives and Clash of Clans Update Part 2 – Balancing Changes and New Levels for the Main Village. The most exciting change coming to the games, and maybe within the entire Spring 2018 Update, has to do with the three new magic items. All three bring something new to the game and the Runes especially will be extremely helpful at every Town Hall level. There are 5 of these, one for each resource type – Gold, Elixir, Dark Elixir, Builder Base Gold and Builder Base Elixir. Using one of these magical runes will completely fill up your storage for that resource type. Yes, 100% filled! 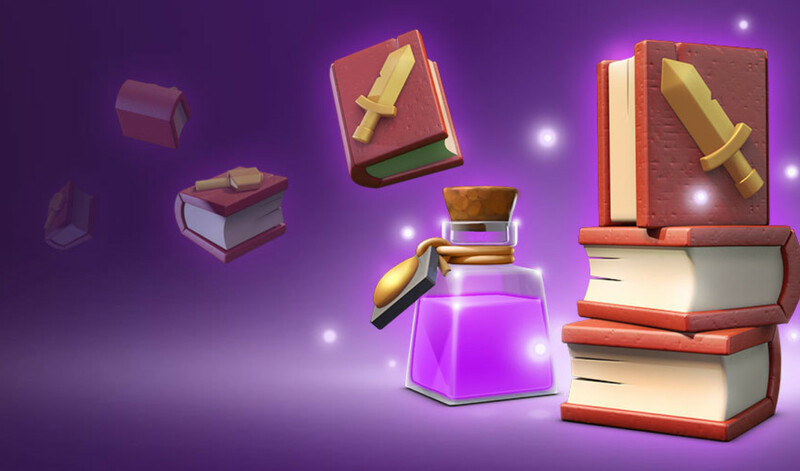 Imagine a Dark Elixir rune for players trying to max out their heroes – 200,000 dark elixir. That one is going to be rare surely, but still the chance to land it will be exciting. Just like the Clock Tower in your Builder Base, using this potion will speed up the progress of your builders at your Home Village by 10 times for 1 hour. I imagine this will be a reward we see often and usually at the lower levels of the Clan Games. This reward allows a player to upgrade one wall piece, one level, without spending the resources. Players can hold 25 of these at a time. Not a tremendous reward, but still helpful as walls eventually cost 4 million gold or elixir for level 12. This reward may be offered as an individual ring at the lower levels or in a group of 5 at the higher levels. For each level your clan completes during each games event, XP will be added to your clan’s total. This is mostly helpful for newer clans and those still unlocking the benefits that come with Clan levels 1 through 10. Some of these look quite challenging, such as hitting above your Town Hall level, going up against Titan League bases, and raiding without Spells or Heroes. Expect these to come with a number points reward. A small addition, but there will be a new player achievement to complete tied to activity in the games. As you accumulate points in Clan Games you will receive XP and gem bonus. There are three levels as always for the achievement at 10,000, 50,000 and 100,000 Clan Games points. At those levels players will receive 20, 200 and 2,000 XP, as well as 50, 100 and 250 gems. Not bad for a system that is already giving you rewards to start with. So, there you have it, all the changes coming to the Clan Games starting this weekend. Check back soon for updated strategy content, analysis for how all the changes are impacting the game, and what’s ahead next.